Village teachers are expert musicians who put each student’s happiness and musical achievement at the top of every lesson plan. 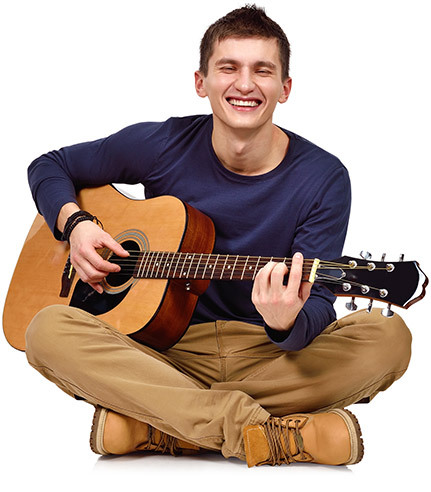 Village Music School in Pleasant Hill currently features a roster that includes the following instruments of study: Piano, Guitar, Voice, Violin, Viola, Cello, Drums, Clarinet, Flute, Saxophone, Trumpet, Ukulele, and Bass. If you do not see your instrument of interest please inquire as we are always augmenting our roster. NEED TO RENT AN INSTRUMENT? We work with you to find the most ideal lesson time for your family’s schedule. All private lessons are on a month-to-month basis. When your lesson has been scheduled that time slot remains yours until you need to change it. It’s just that simple. Private lessons are scheduled on a month to month basis. Students beginning their lessons mid-month will have tuition adjusted accordingly. *When five weeks occur in a month tuition will be automatically adjusted to accommodate the additional lesson. Individual lessons are available based on teacher availability. 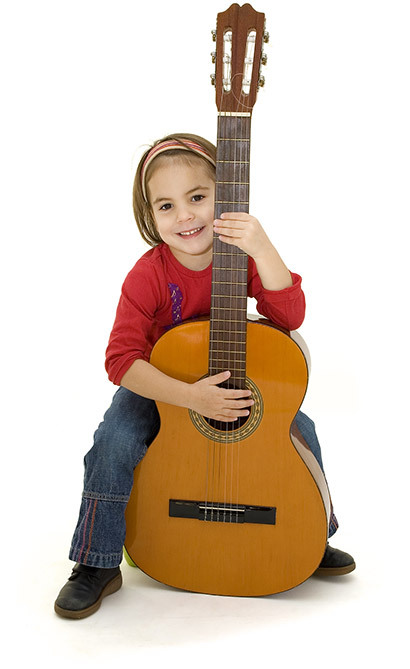 Buddy lessons are a popular choice for students who would like to take music lessons with a friend or two. Most ideal for brand new beginners and Buddies of similar skill levels. Village Recitals showcase the talents and accomplishment of over 100 students. Village recitals take place in our Theatre and provide a safe encouraging environment for all students to succeed. Village Recitals are a family celebration of student accomplishments. All Village students are encouraged to perform in our Spring and/or Holiday Recitals. Village Recitals take place in our Village Theatre and showcase the talent of our Performing Artists. Each recital features over 100 students who showcase their accomplishments in 5 different acts.